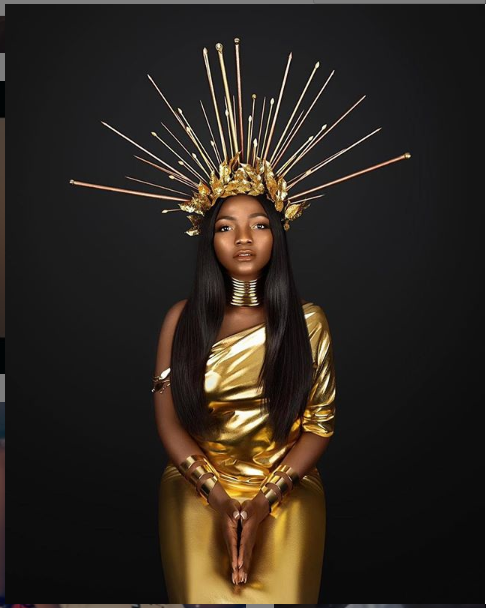 The year has barely entered its second month but singer, Simi is already claiming her spot as the owner of the best song of the year. 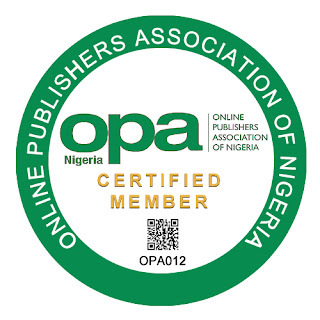 Recall that the singer released her first single, ‘Ayo’ about a week ago and it is already making airwaves. 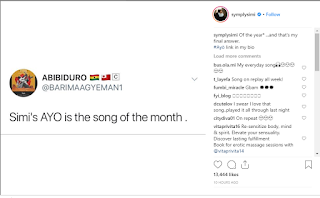 A fan however, tweeted about the song, declaring it as the song of the month, bum Simi doesn’t seem quite impressed by the position that was given to her. 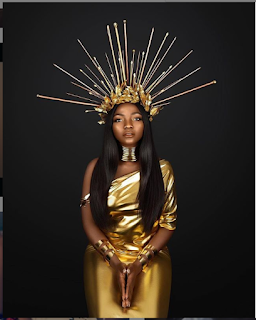 Simi insists that her song is more than the song of the month. Taking to her Instagram page, the singer posted a screenshot of the tweet. 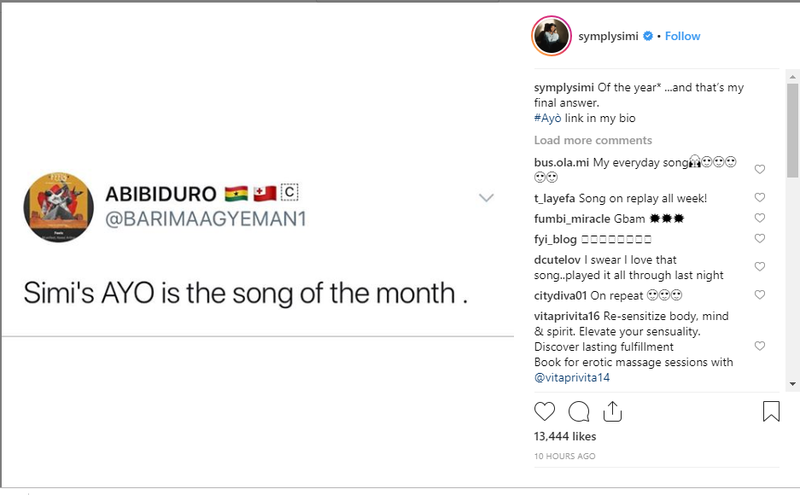 She however stated that her song is the song of the year. Of the year* …and that’s my final answer. #Ayò link in my bio, she wrote.